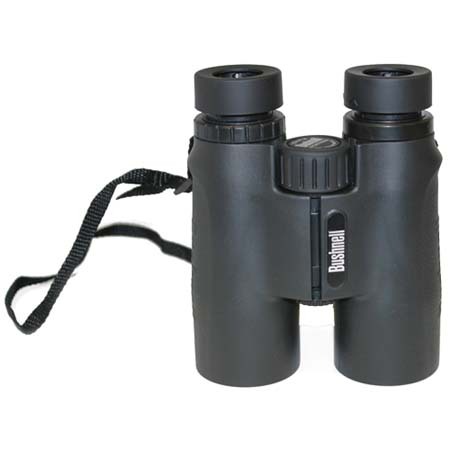 Waterproof Binoculars Bushnell 10 x 42 mm. Approximation. : 1000 m / 91. 44 meters.